Nielsen and Roku Inc., announced a strategic agreement that will enable Nielsen to measure video advertising delivered to Roku® streaming players and Roku TV™ models. Approximately half of the 250 most-watched channels on the Roku platform are already delivering a large amount of advertising-supported content to consumers. 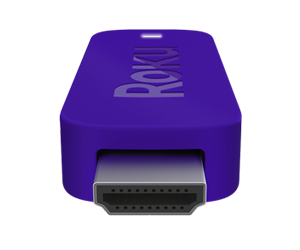 This new measurement is an industry first for over-the-top (OTT) devices and will enable marketers to buy video advertising on the Roku platform with the same kind of audience guarantees available with traditional television. As a first step, Nielsen and Roku will enable OTT measurement through Nielsen Digital Ad Ratings. Publishers who choose to participate will have the ability to measure their audience according to Nielsen demographics, as well as access the full suite of Digital Ad Ratings to measure, guarantee and report campaign audience delivery through the Roku platform. These new capabilities build on Nielsen’s goal of delivering Total Audience measurement of all content and advertising, and are part of Roku’s broader offerings for publishers and advertisers known as Roku Audience Solutions.